This current issue of Present Tense once again proves that vulnerable populations deserve our attention as we research, teach, and advocate in our constantly changing world. 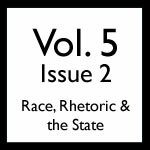 Specifically, Volume 3.2 brings together articles that attempt to critique unequal representations, highlight unjust situations, and expose unfair practices in the world today. These articles use a rhetorical lens and a penetrating gaze to question popular opinion and media coverage of some of the most volatile and important currently unfolding problems. True to the goals of our journal, these articles further show that important rhetorical analysis – and intervention – concerns a wide array of important matters, from unethical representations of race (“Racist Visual Rhetoric and Images of Trayvon Martin”) to the complex implications of gender categorization (“Transgender*: The Rhetorical Landscape of a Term”). We’re also proud to note that this issue features our first guests from another publishing venue – in the form of a podcast from the researchers and scholars at This Rhetorical Life. 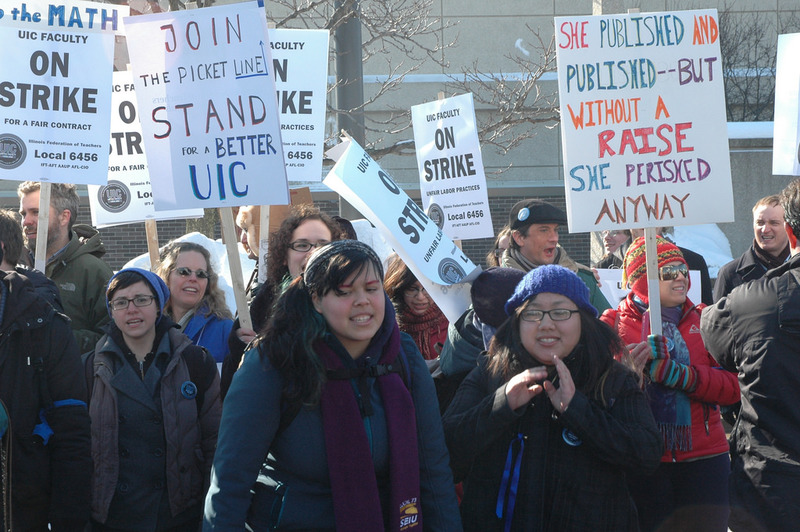 Their contribution is a series of interviews concerning academic labor movements and our roles in them (“Thinking Collectively about Academic Labor”). Racist Visual Rhetoric and Images of Trayvon Martin: Lisa Lebduska responds to the imperative to speak out against racism in her exploration of popular media’s problematic visual depictions of Trayvon Martin and George Zimmerman. Thinking Collectively about Academic Labor: The staff of This Rhetorical Life, a popular rhetoric-oriented podcast series, attend to the ongoing issues facing contingent faculty and adjunct labor, interviewing Eileen Schell, Tony Scott, and Jeff Simmons in the process. Embracing the Messy Business of Learning: Serving Multiple Stakeholders in a Technical Communication Internship: Michael J. Klein, Scott Lunsford, and Cindy Chiarello explore the complicated context of professional writing internships though a case study of one author-intern’s work negotiating with multiple stakeholders. Program Review: Digital Composing and the Invention of a Program: Overcoming History and Starting Over, Part 1: Denise Tillery and Ed Nagelhout describe the many rhetorical decisions that go into forming a professional writing program at UNLV while integrating new models of digital invention and composition. Book Review: Potts’ Social Media in Disaster Response: John Jones reviews Liza Potts’ Social Media in Disaster Response: How Experience Architects can Build for Participation and critiques her articulation of how technical communicators can take on the role of experience architects to design and prepare Websites (and users) for disasters. Book Review: Watkins’ A Taste for Language: Liberty Kohn reviews James Ray Watkins Jr.’s A Taste for Language: Literacy, Class, and English Studies and his claims concerning the history of how post WW2 composition instruction was tied to larger assumptions about class. Finally, with In Memoriam: Dr. Linda S. Bergmann, we thank Linda for her many important contributions to the field of rhetoric and composition and to this journal. We thank readers for supporting Present Tense and invite you to download the articles from this latest issue for your own scholarship, teaching, and general interest. Finally, many ongoing thanks to our authors, editors, reviewers, advisers, and other supporters who continue to shape the vision of Present Tense and who work to make that vision a reality in myriad ways.